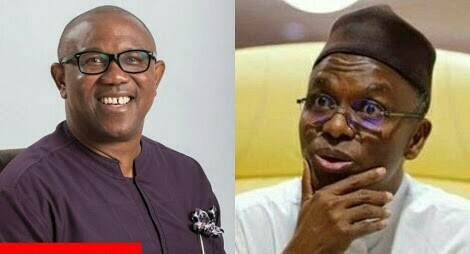 The Vice Presidential candidate of the Peoples Democratic Party (PDP), Mr Peter Obi, on Saturday urged Kaduna State governor, Nasir El-Rufai, to stop making inflammatory statements capable of inciting hate among Nigerians. The governor tweeted that Obi stopped him from moving around Anambra State during the governorship election in the state in 2010. “What Governor Nasir El-Rufai said about me has been brought to my attention. I believe that as we grow older and are saddled with more responsibilities, we are expected to become circumspect in our thinking and avoid recklessness in our speeches and utterances.